What is the ideal balance between new ideas and critical evaluation of the old? 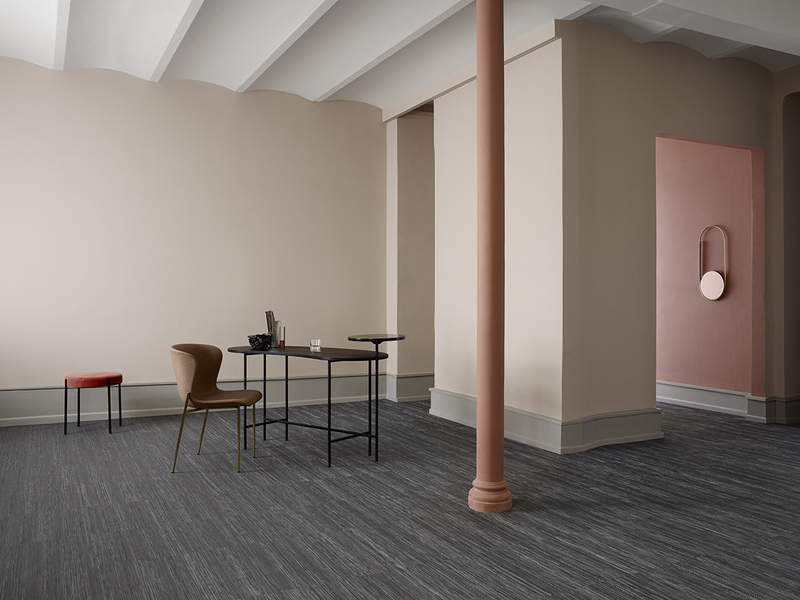 As BOLON gets ready to reveal its renewed collections for 2018, designer Klara Persson discusses BOLON’s review process, published alongside two photographic explorations of the flooring. The Triennial Review is an act of creative curation: an opportunity to add to BOLON’s collections, but also to remove, reshape and reformulate existing products, and to extend the design process throughout a product’s lifespan. For 2018, several collections have been revitalised with a new set of rich, confident colours. The Artisan collection, for example, was launched in 2011 in a series of earthy tones and in 2014 was relaunched with a brighter set of colours. 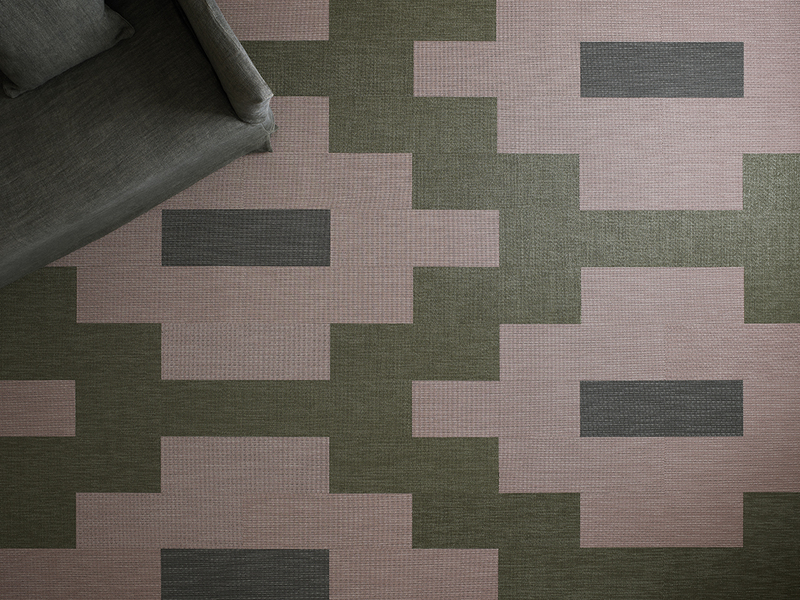 It is now set to be further extended with new additions including a dusty pink, an earthy orange, a denim blue, a concrete grey, and a rich emerald green. “Artisan feels like a true painter’s palette, including both strong base and fun accent colours,” says Persson. 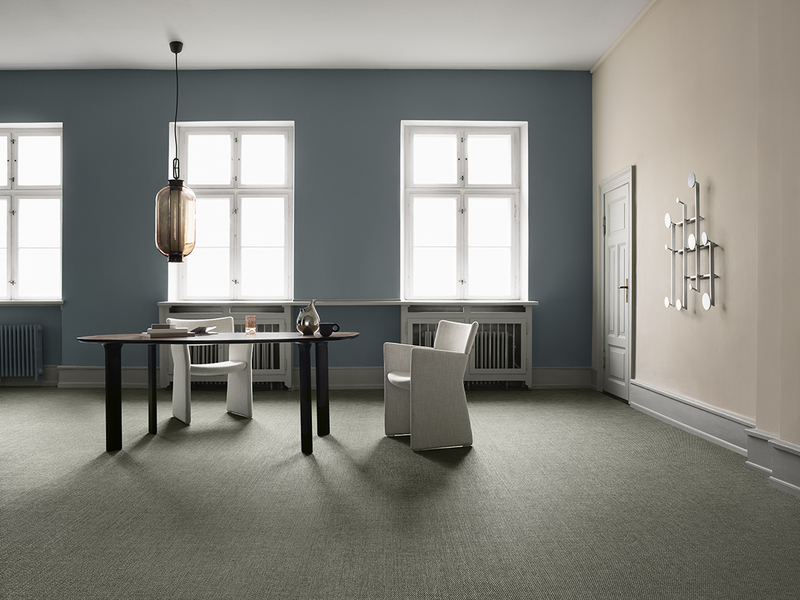 Another example is BOLON’s popular Botanic collection, launched in 2012. 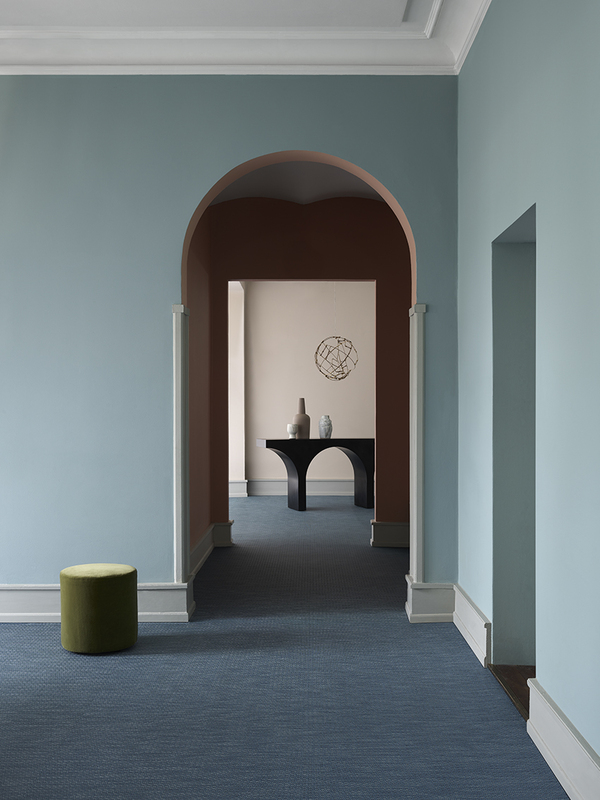 This year, Botanic’s nature-inspired colours are up for renewal, with the collection’s neutrals having been spread across a wider colour spectrum that includes a new shade of green, a blue, and a red that complements a rich yellow. The Now collection has also been reconfigured around dark, oily tones of brass, copper and titanium that sit alongside anthracite, silver and champagne. First published in Projects We Love.